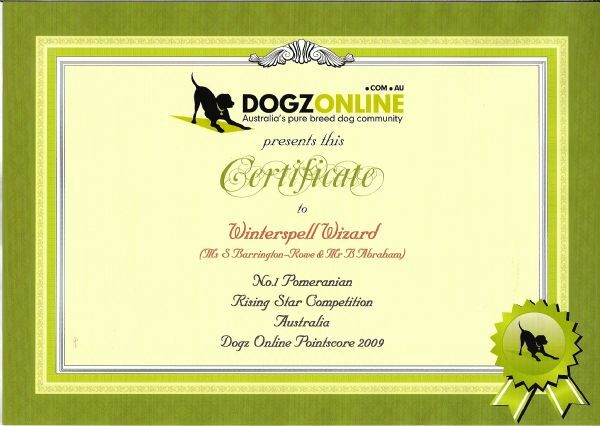 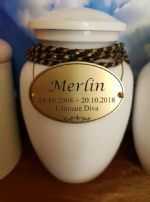 "Merlin" (AUST SUPREME CH Winterspell Wizard) was our first ever BEST IN SHOW winner! 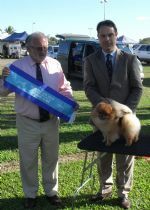 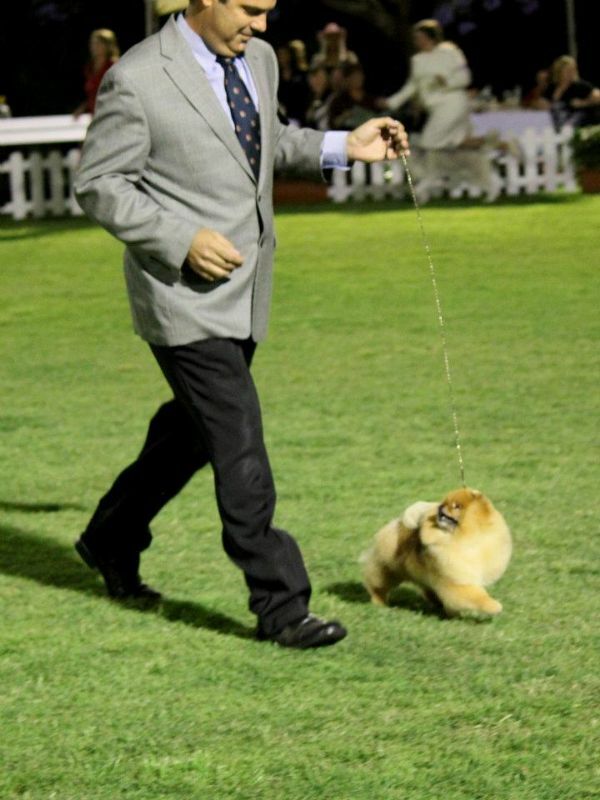 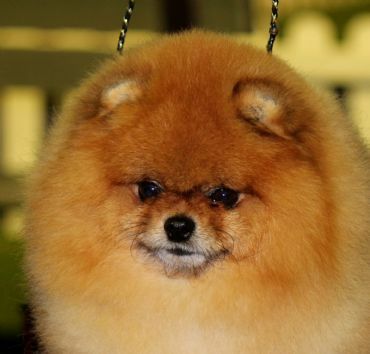 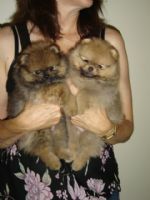 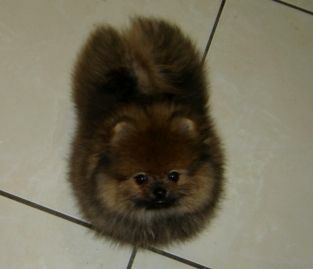 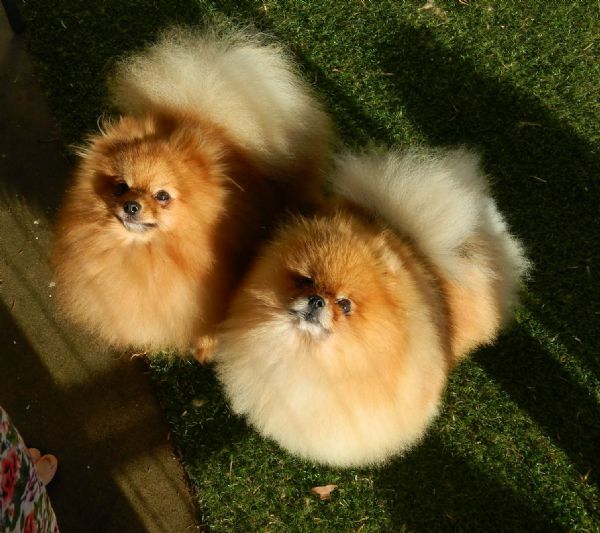 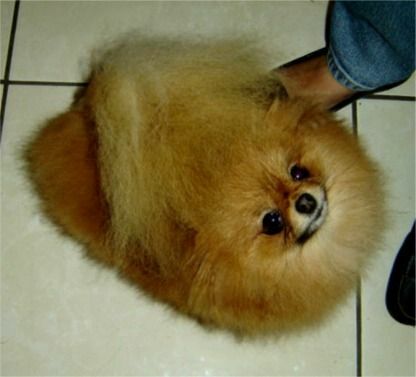 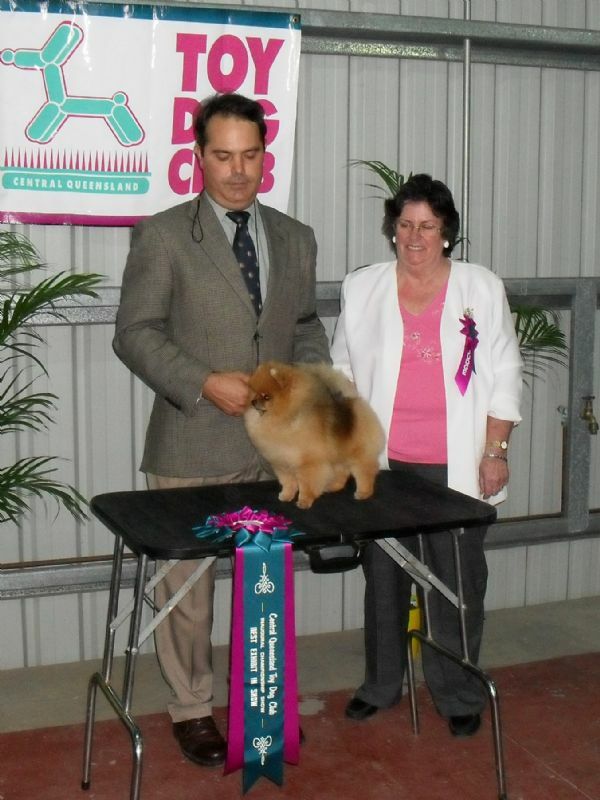 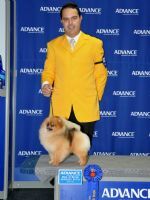 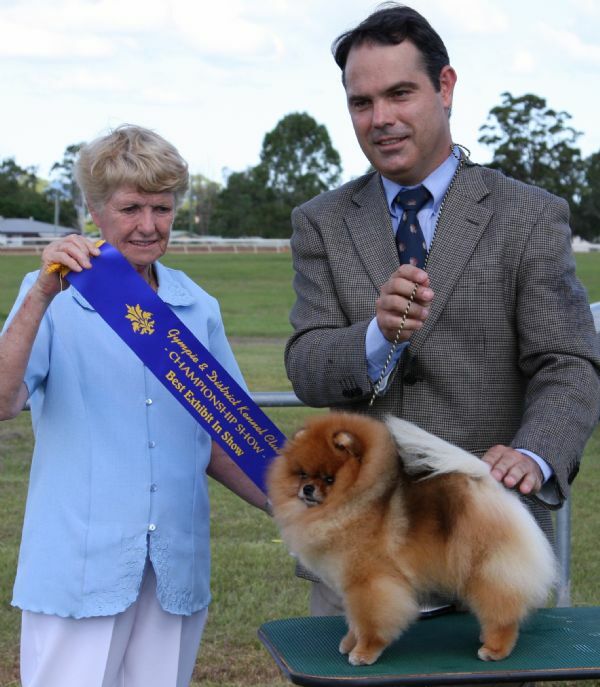 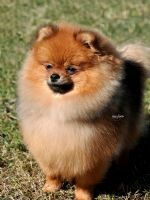 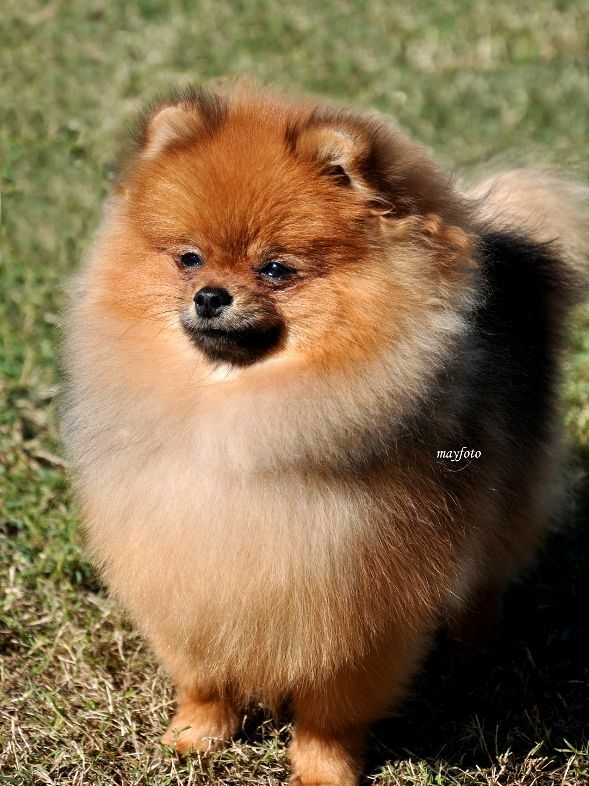 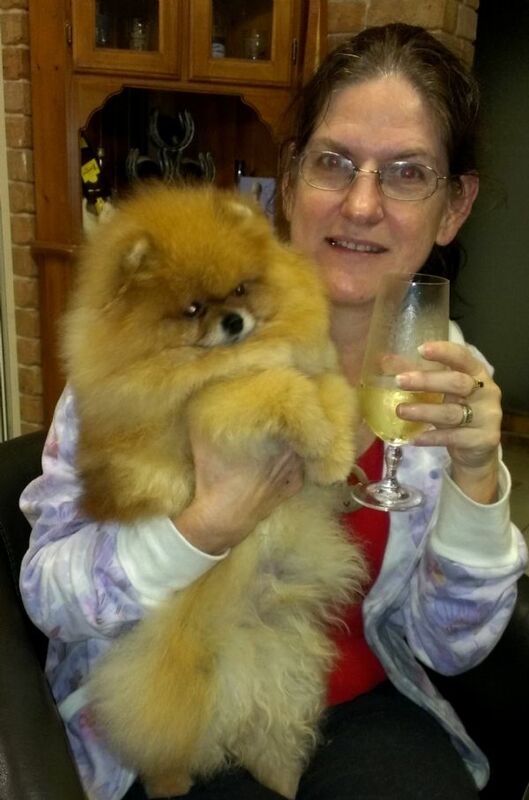 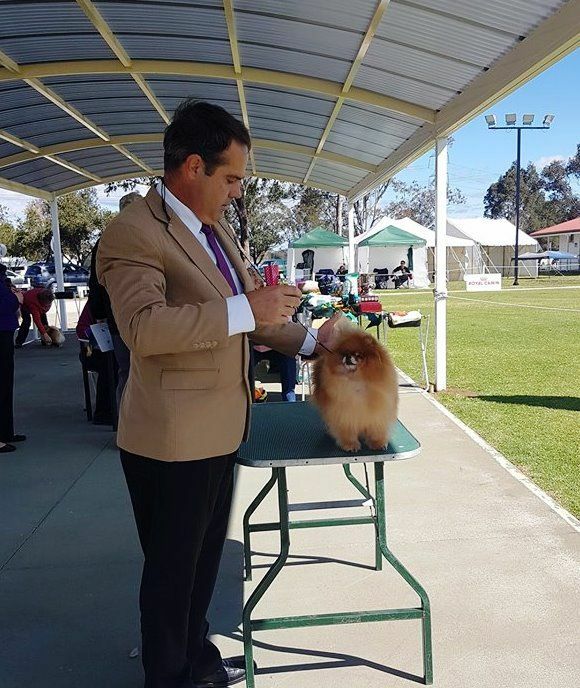 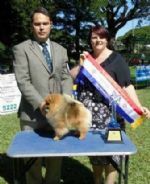 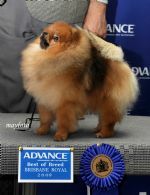 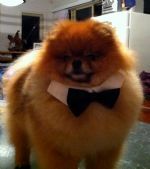 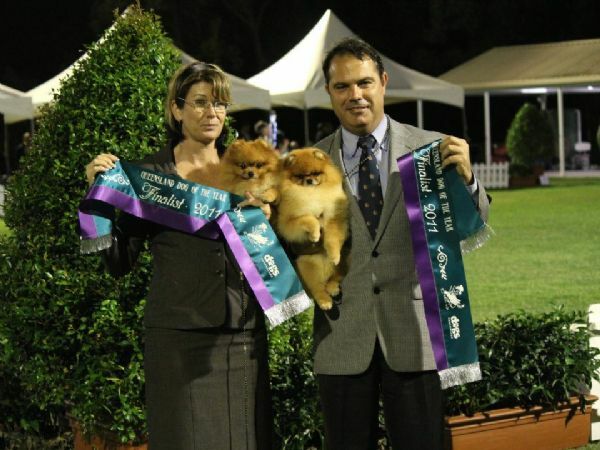 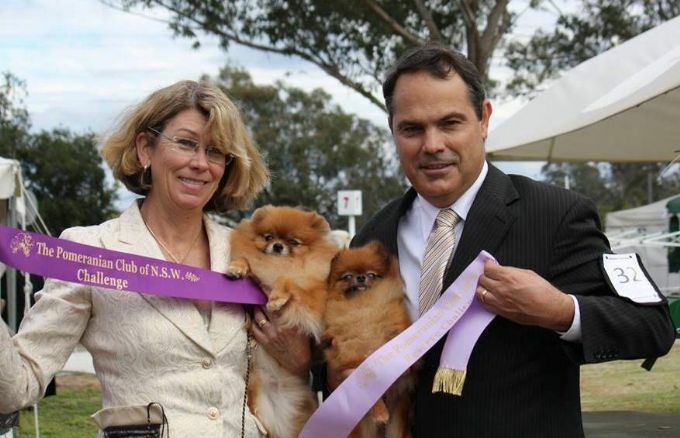 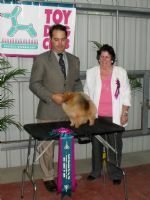 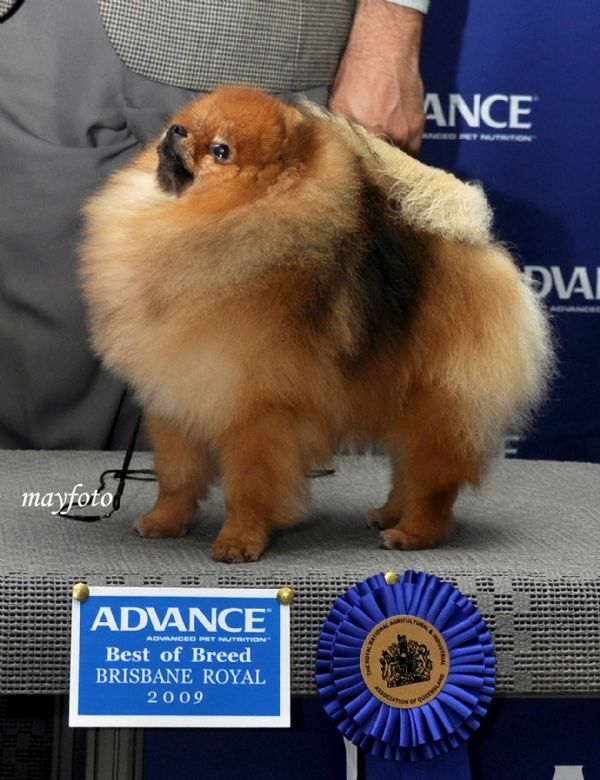 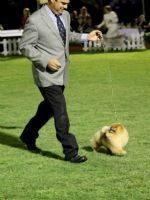 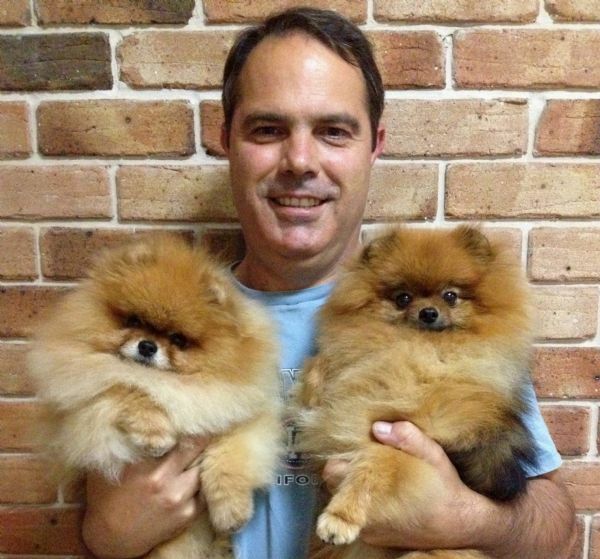 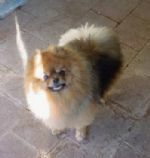 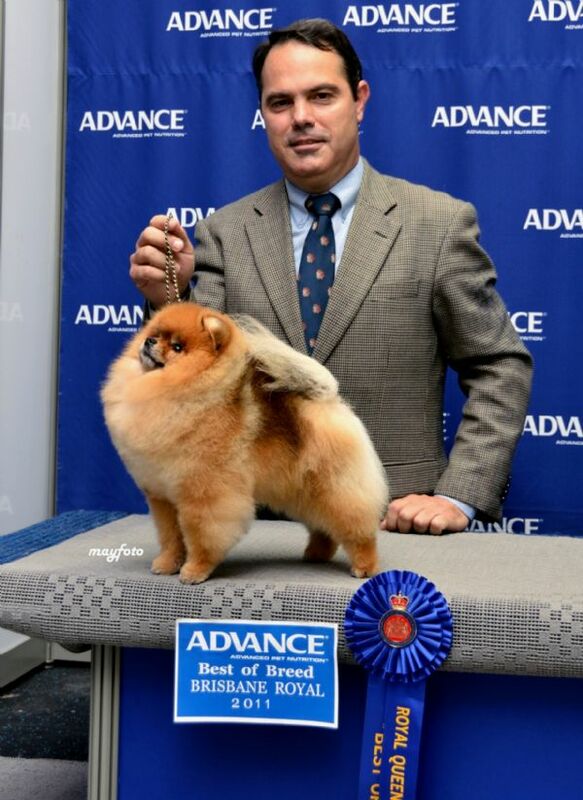 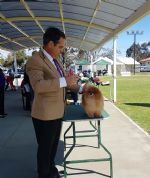 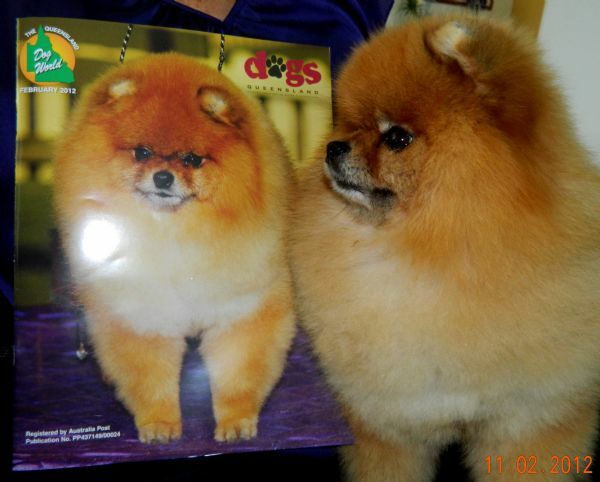 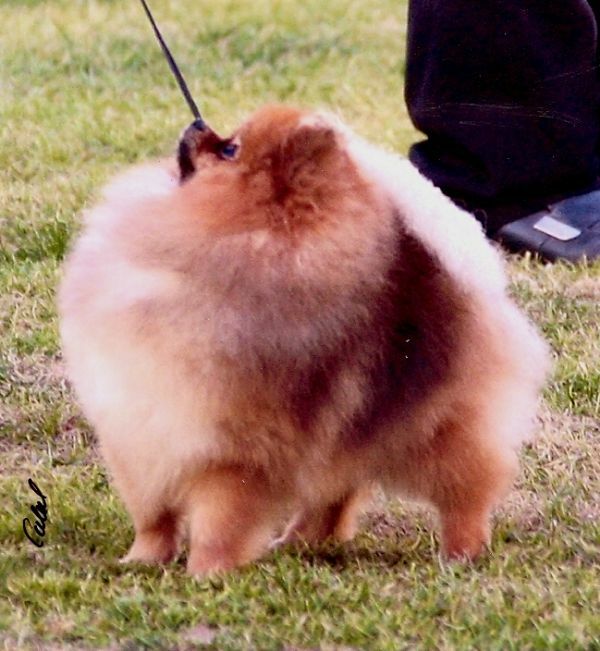 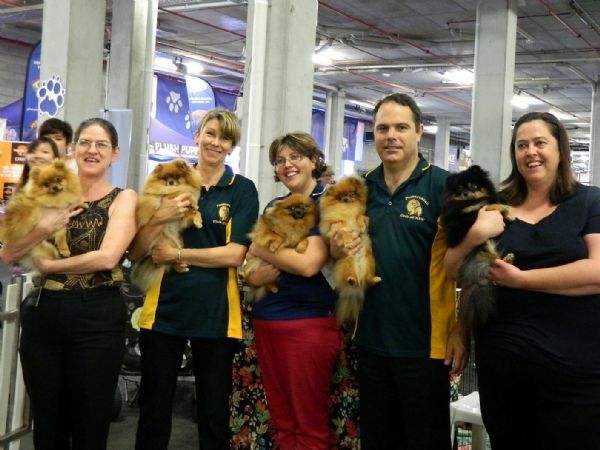 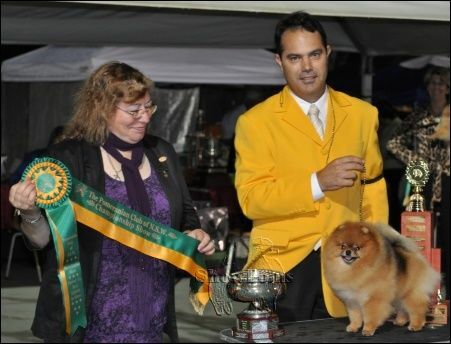 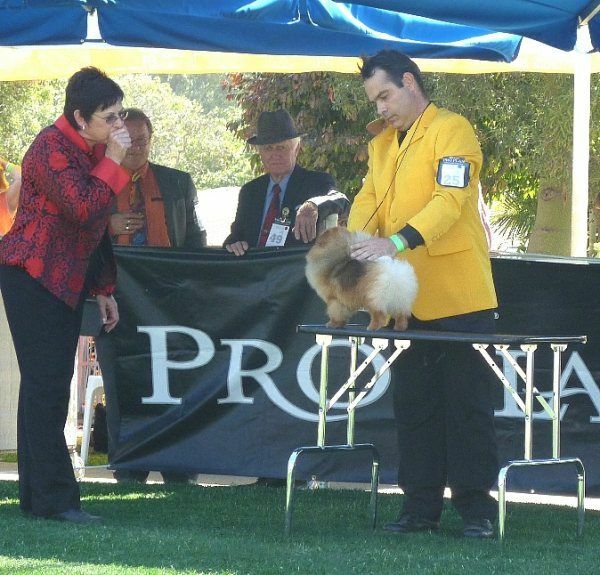 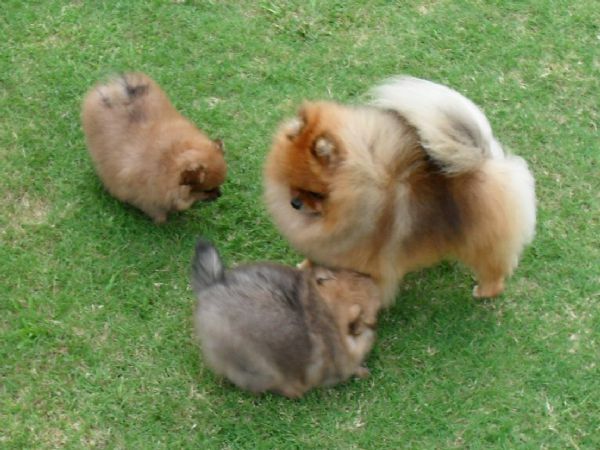 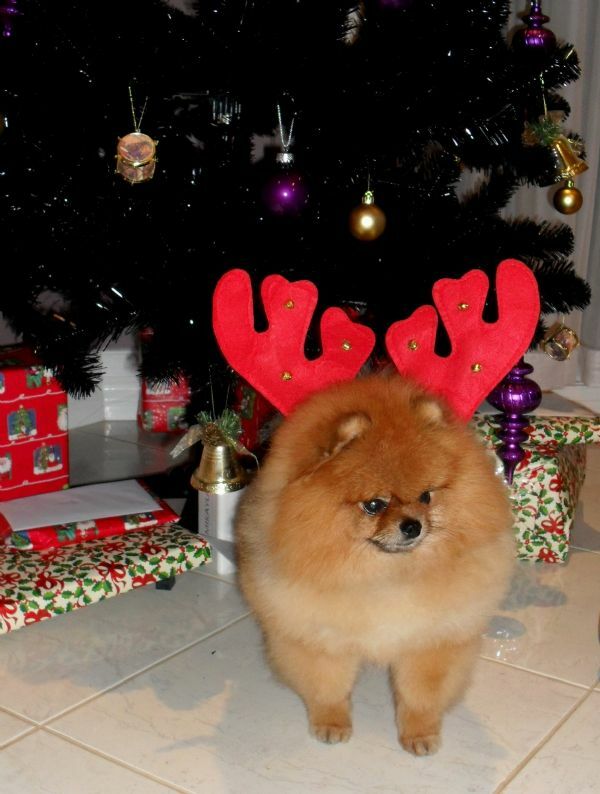 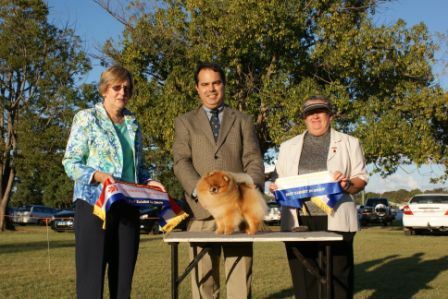 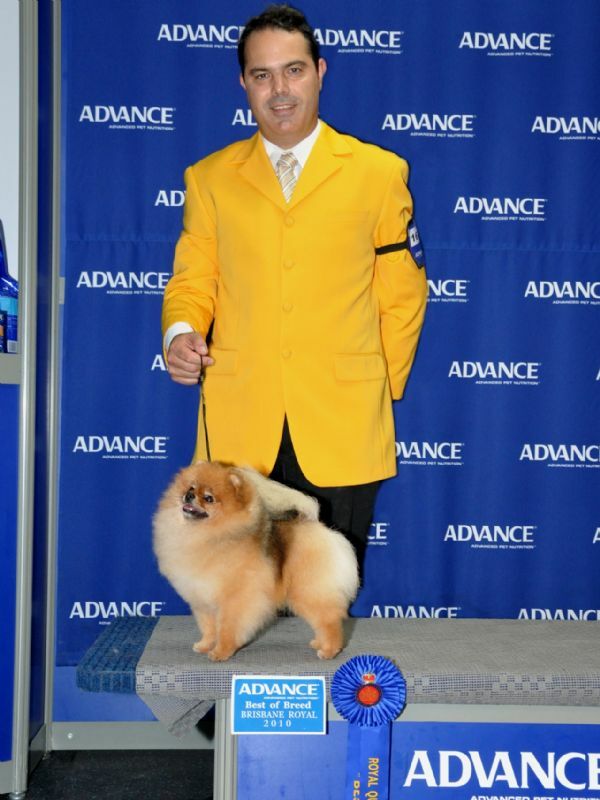 He was the Pom that set us on the path to showring success, firstly with the experience we gained by being able to campaign a very competitive show dog, but more so through the great impact he had on our breeding program in the formatitve years and that influence will be felt for many years to come! 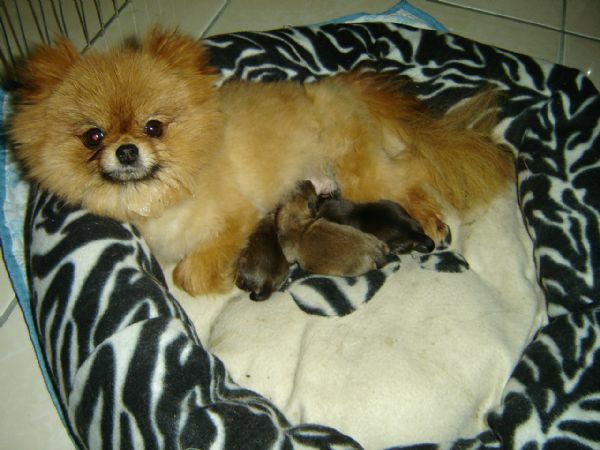 Merlin with his first puppies! 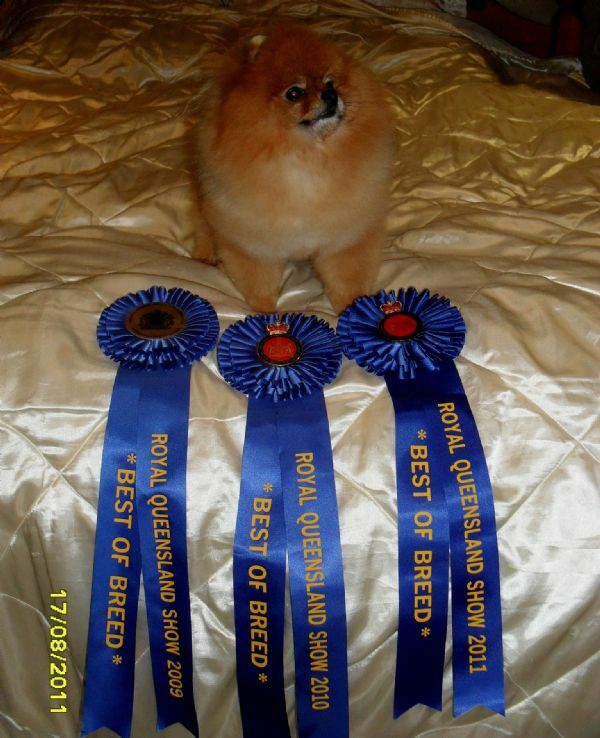 Royal QLD Show BOB Treble! 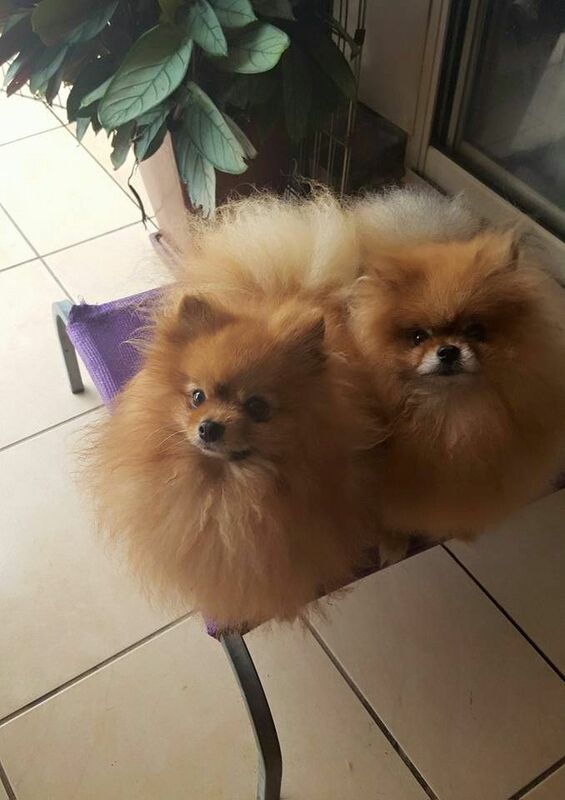 for the 4TH TIME between them!